It may not be one of the capital’s most remarkable areas, but Ambelokipi has become more of an urban ‘destination’ over the past few years, and for good reasons too. Located between Lycabettus and Alexandras Avenue and neighbouring Panormou and Gyzi, the overall residential area where the massive (semi-rotten, let’s face it) PAO football stadium stands has some interesting features that deserve discovering if you have a handful or more days in Athens. Coming out at Ambelokipi metro station or bus stop, cross over Alexandras Ave (right across the green football stadium) to explore the rows and rows of crumbling Bauhaus-style houses built in the 1930s for Greek migrants who fled back to the capital after the destruction of Asia Minor. The ‘Prosfygika complex’ as they are known are still resided in by an entire international community – people who are relatives of the original residents, drug addicts and homeless individuals, activists, academics and many others who have developed an organized community there. 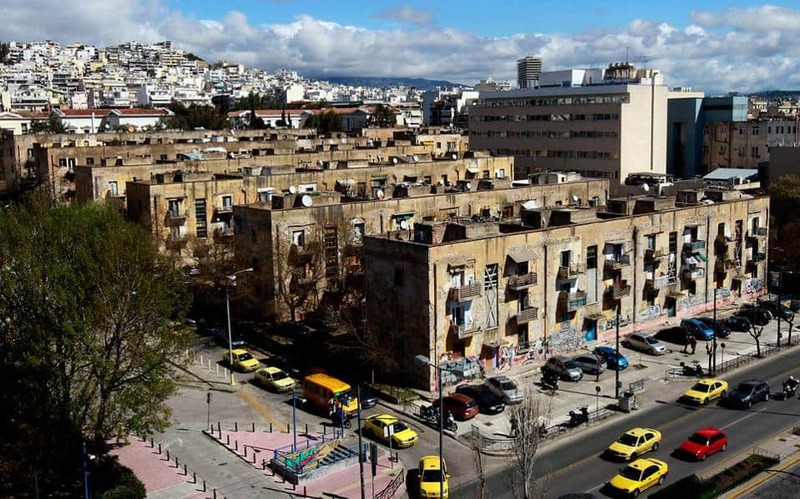 Although in a dire state, the buildings are considered a part of Athens’ cultural heritage and are thus protected from demolishment, although what their future will hold remains unknown. Just a little further along you’ll see the white marble Hellenic Police Headquarters and the Athens Courthouse. 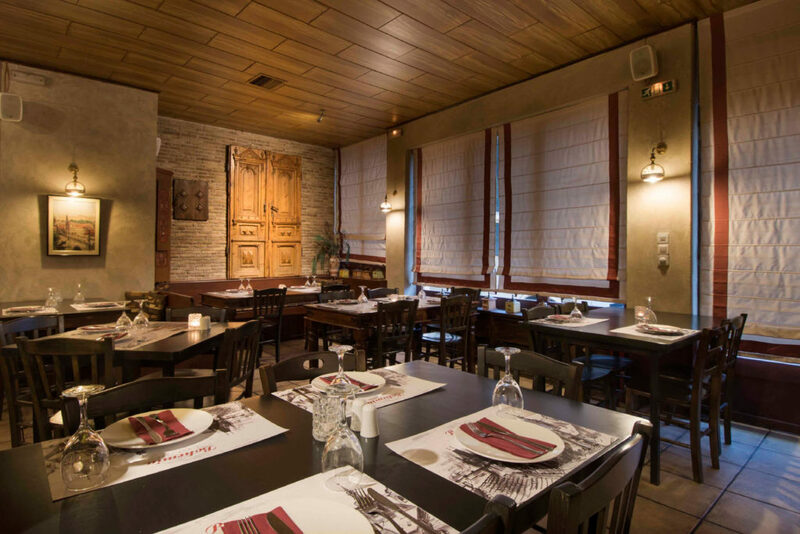 If you walk up past the Athens Country Court a little further up and turn right, you’ll reach Dimou Tseliou street where Athens’ oldest Czech restaurant, Boemia is. Cross back to the other side and walk up Koniari, turning right on Armatolon & Klefton St to visit 48 Urban Garden. The gallery-come-gourmet-canteen has an original character worth trying. Heading more northeast and you’ll find another classic restaurant-bar, which only opens at night – Balthazar. 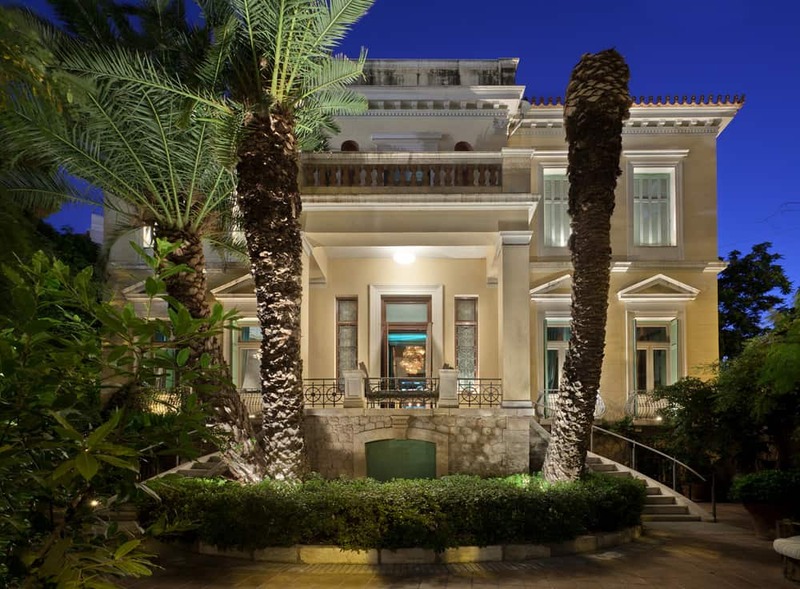 Located in a neoclassical villa and with a leafy garden, this high-profile place remains a favourite amongst Athenians in the know. 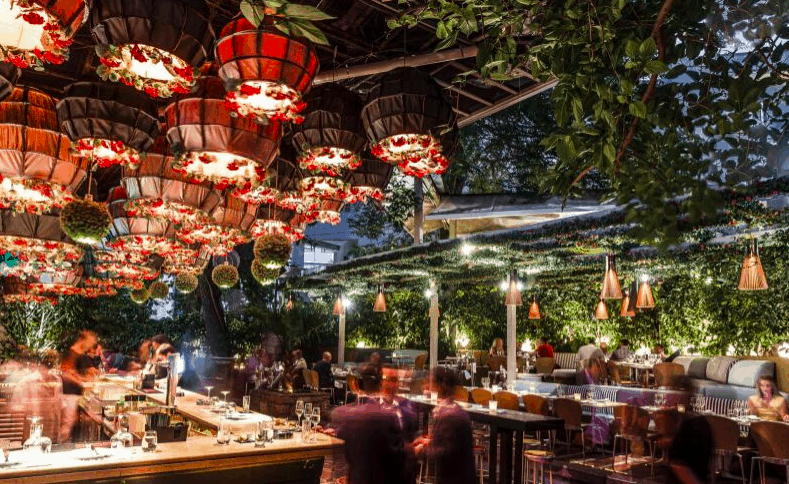 On the same street (Tsocha) is a new arrival, a modern and minimal yet cozy and high-quality fish taverna called Psarochori, with tasty, and affordable seafood dishes. 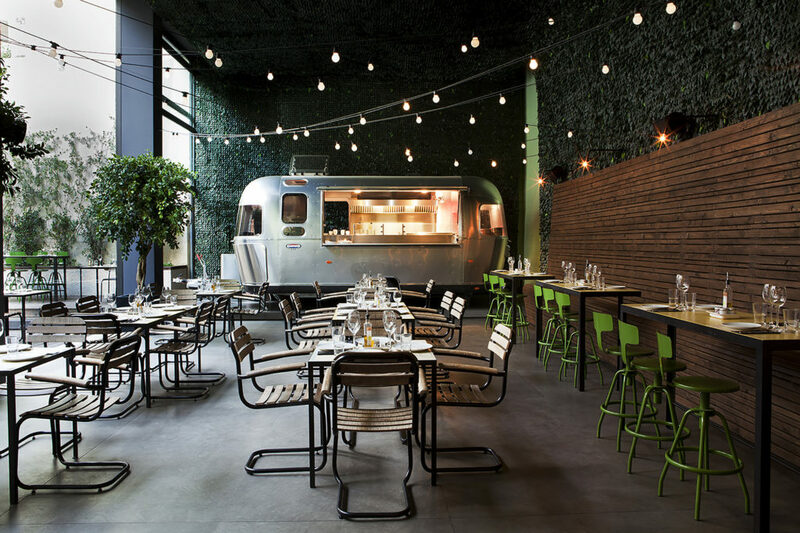 Further yet towards Michalakopoulou St are two great lunchtime spots – Pala Urban Food and Novak Athens Towers, both modern, with healthy, flavoursome options. Ambelokipi can be an enjoyable nightlife area if you’re seeking a change of scene. 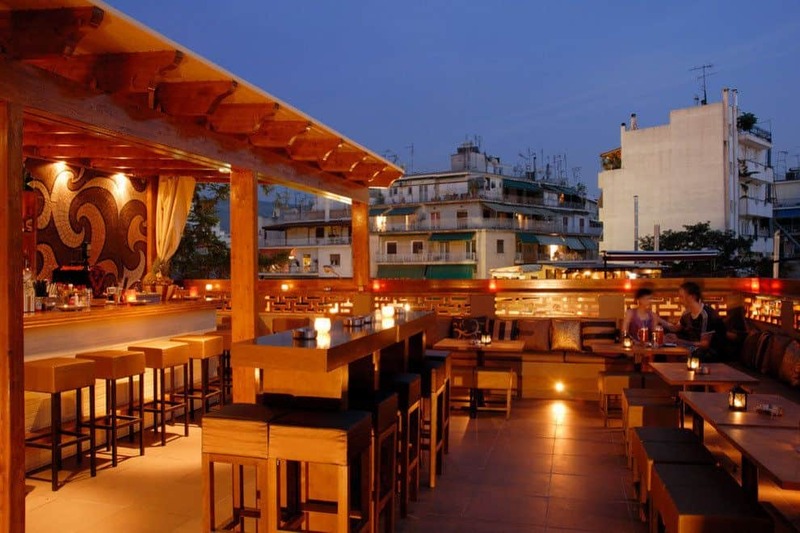 Apart from Balthazar, another very popular club is Baraonda, where legendary Greek singers like Parios and Glykeria keep customers drinking til dawn. Still going strong after several decades is another nearby club, Follie Club Latino, where you can dance the night away to Latin and ethnic music. At Steki of Elena you can listen to live traditional and classic Greek music while biting into your juicy kebab. Alexia Amvrazi enjoys the thrill of discovering beauty in the world around her. 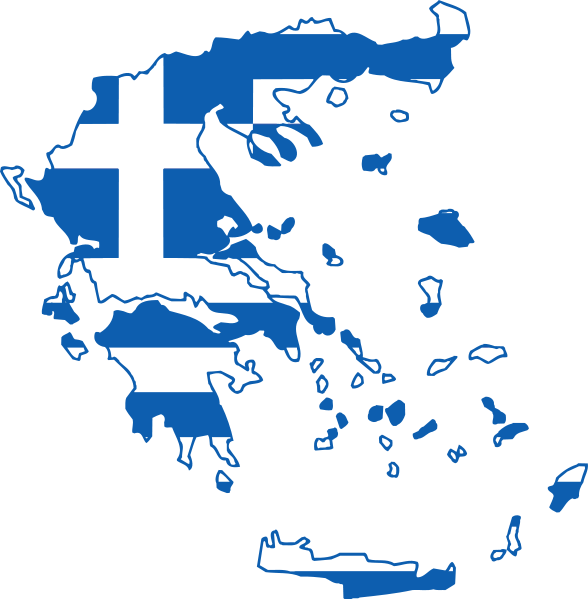 With a passionately hands-on approach to Greece’s travel, gastronomy, holistic living, culture, innovation and creativity, for 20 years she has explored and shared her findings with the world on all aspects of the country and its people via writing, radio, blogs and videos. 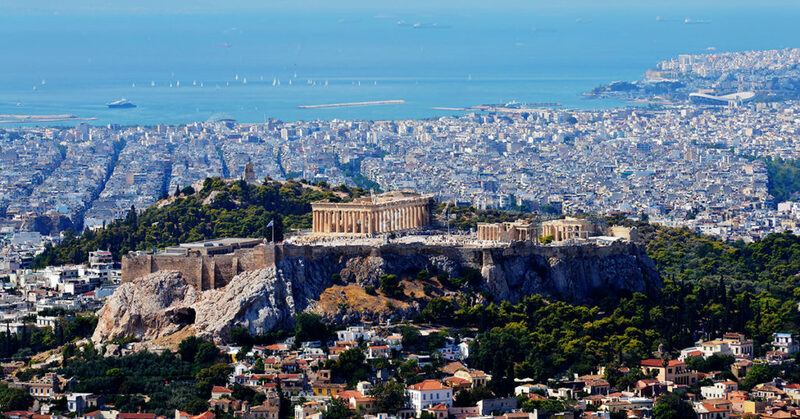 Although her childhood and early youth in Italy, Egypt and England left her feeling somewhat root-less, she is by now firmly connected to her native land, bravely weathering the hurricane known as the Greek crisis!